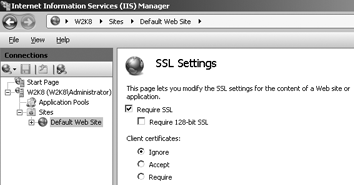 Active Directory and Kerberos SPNs Made Easy! Support for Windows XP finally ended on April 8, 2014! Note: Please refer to the article for all the settings. 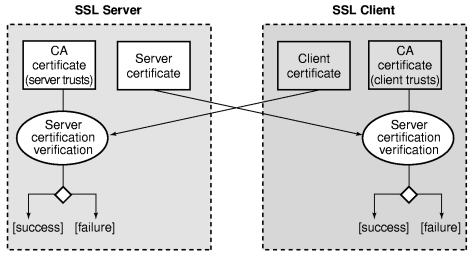 Note: This was 1 of 5 very good graphical illustrations on SSL.